I remember how difficult it was in the beginning; making food look good on photos, learning ingredient names in English, just writing a text like this. Every little step took us hours. But it was fun. We learned. It still takes time. We still often struggle to find the right words. I desperately try to locate good photo light during the dark winters. We put a lot more effort into every recipe, so they take days to develop. This thing doesn’t come easy for us. But looking from where we started, there have definitely been some improvements. That is what I love most about this book. I flip through it and remember how difficult we thought it was to make, and how stunned we are by the result. All the sleepless nights, our many arguments, recipe failures, flat tires, emails back and forth with our editor, that rye bread that I threw at the wall in anger (don’t ask …) – they all make sense somehow. A long trip. A difficult process. A beautiful book. The advance copy finally landed at our door step yesterday – hot off the presses. It’s not easy to describe how proud and happy we are over it. It looks so much better than we could ever imagine. We have put up a separate book site with more info about the recipes and a few photos from it, but this really is something you should see and feel in real life. The book stands out somehow. Larger and thicker than we expected. And printed on lovely matte paper. As you know, English is not our first language. So writing a whole book in it felt a tad frightening. But as we read through it now, it all feels very honest. Naked in a way. 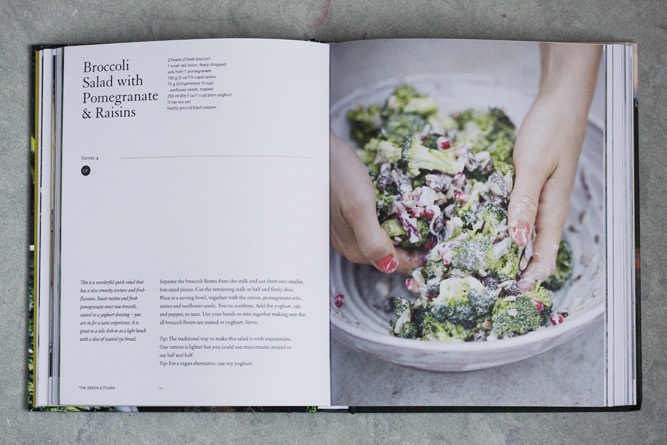 The introduction tells the story about how we met, fell in love and started cooking. And how we feel and think about food, vegetarianism and health. There are short stories between the chapters that capture special moments in our everyday life. Our hope is that you will feel like you know us after having read it. 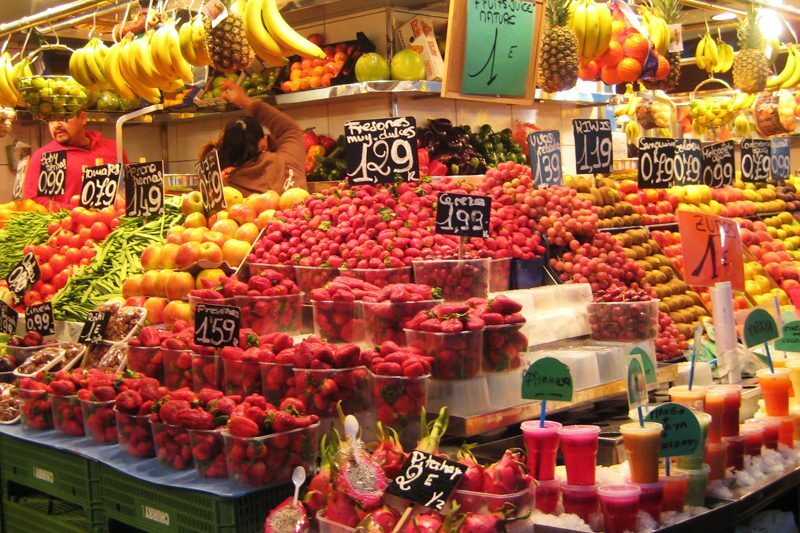 And that you will be inspired to start cooking natural wholesome food in your own kitchen. 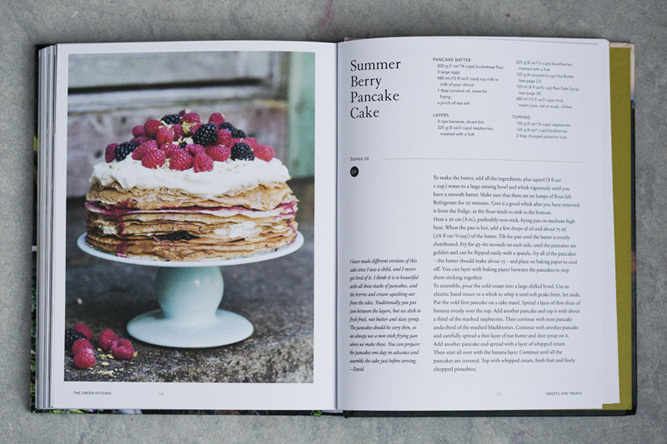 The book is filled with 100 recipes from our everyday life. 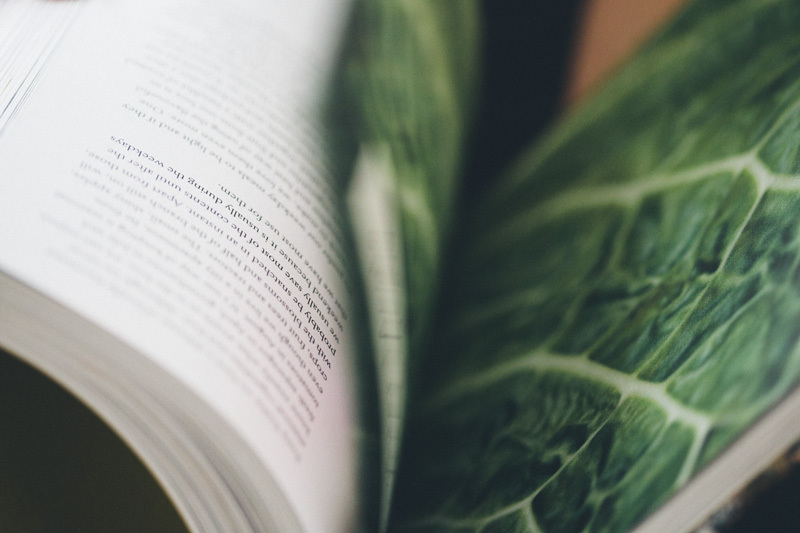 Most of them are written solely for this books, but we have also included our favorites from this blog (with new photos and some slight improvements). 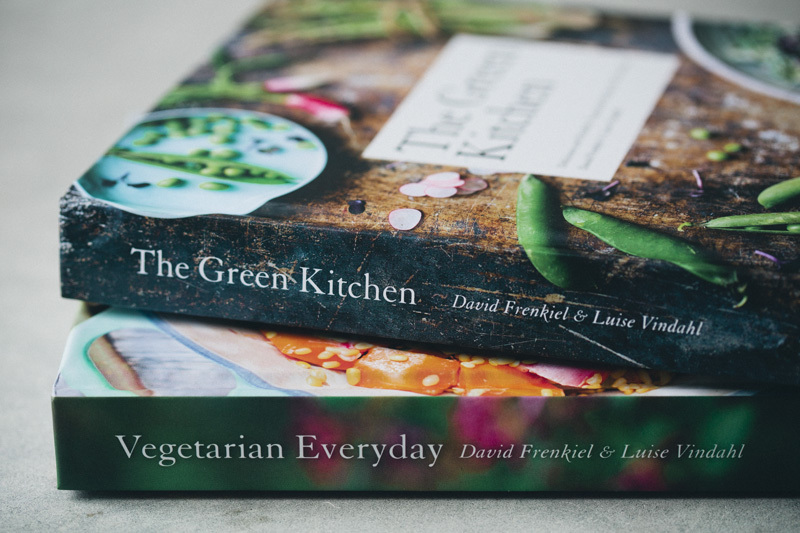 Since we are launching both in UK/Australia and US, the two editions have different names and covers, but inside it looks the same (and has the same recipes). 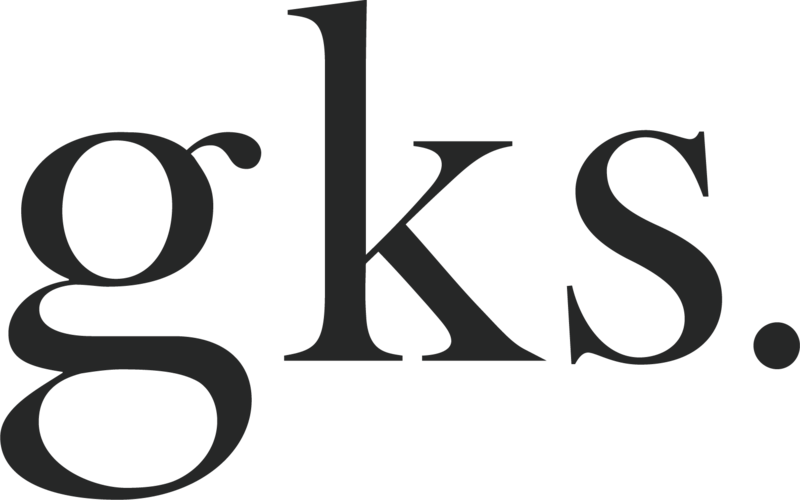 You can find more information about it on our book site. 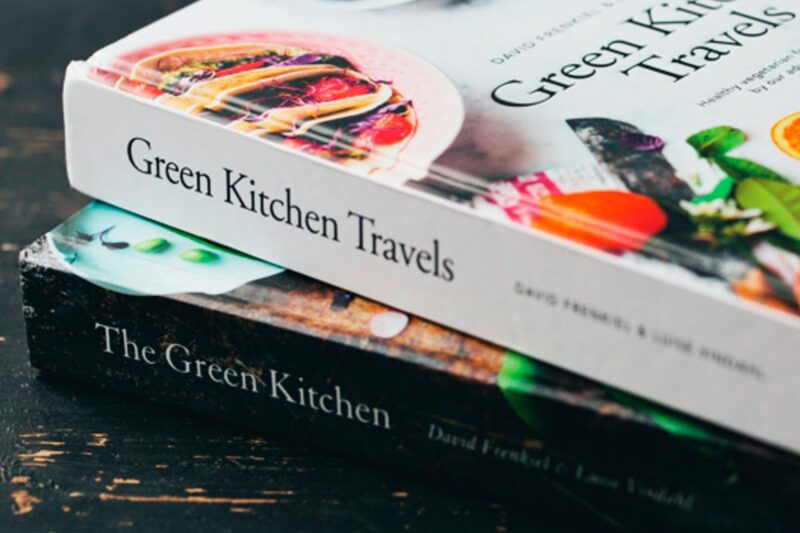 The Green Kitchen, UK/Australian edition (European/Australian measurements). Available 1 April, 2013. Click here to pre-order on Amazon. And if you are Australian you can pre-order it on Booktopia. Read more about it on Hardie Grant’s website. 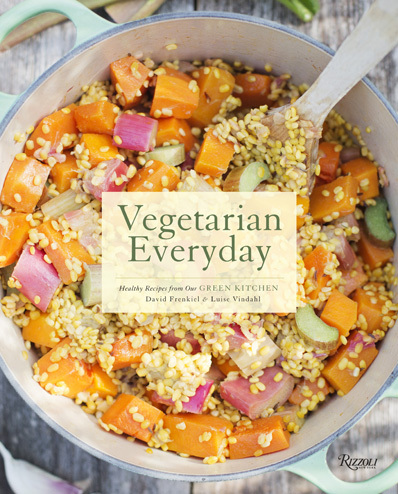 Vegetarian Everyday, US edition (American measurements). Available April 30, 2013. Click here to pre-order. Read more about it on Rizzoli’s website. 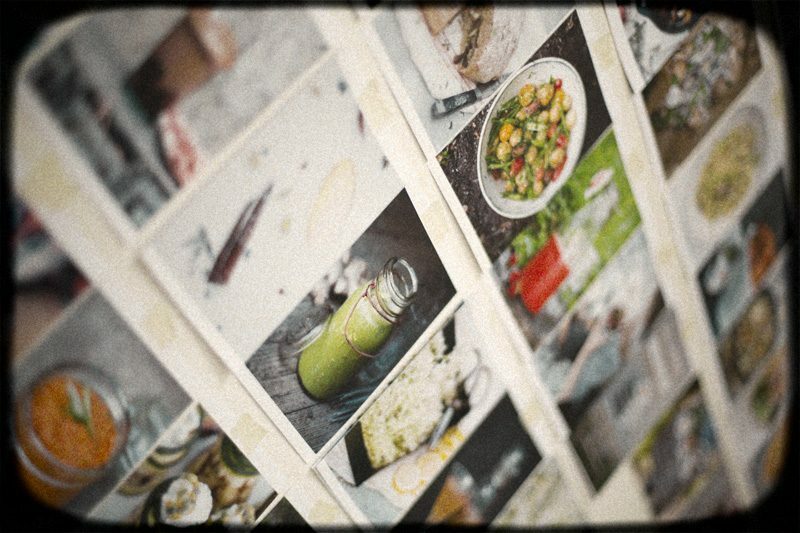 My sister has taken all the photos so we could focus on recipes and styling. We are so pleased with how they turned out. Full of color, simple and inspiring. Thank you Johanna for everything! 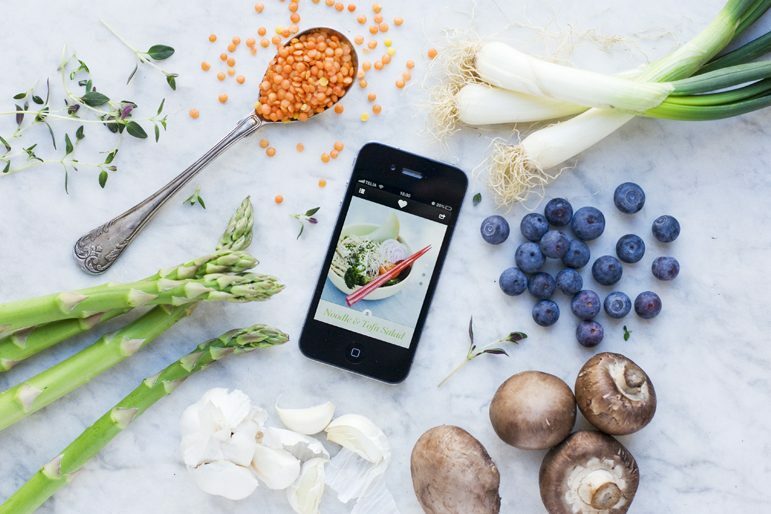 Next Healthy Desserts – the App! Wow! Congrats! I especially love the UK cover and the fact that it is printed on matte paper. 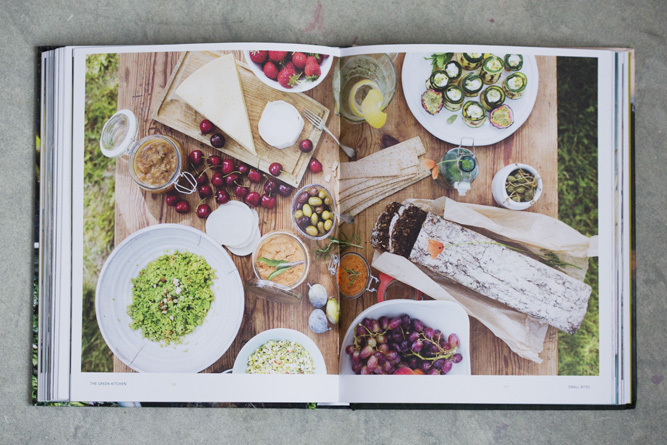 Oh and don't let us forget the surely amazing pictures, stories and recipes. Can't wait. I'm sooo happy for you guys, congratulations! Congratulations to you both! How very exciting it must feel, I am looking forward to checking it out. So excited to see your book come to fruition. I love your posts and recipes and can't wait to get the book...I've preordered on Amazon! Congratulations! Brilliant, congratulations! Looks absolutely stunning! Can't wait to pick this up. How amazingly exciting! It looks beautiful, what a labor of love. Cannot wait to get my copy. I'm so excited to order a copy - it looks really really beautiful. This is so exciting! The covers are gorgeous and I can't wait to see inside! congrats!!! Will it be availabele on Kindle? I have only just discovered your site but love it already. Congratulations on your book, I have just been onto amazon.co.uk and pre-ordered a copy. Can't wait to buy it! I prefer both name and cover of the uk version and i'm european, so i guess you made a good choice! :) Congratulations on the fabulous work! You should feel really proud! 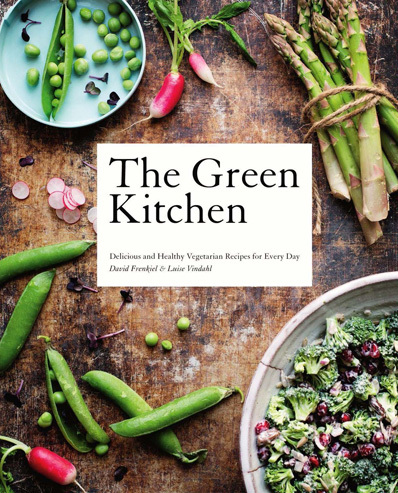 Love the covers- just wish the US publisher had let you keep the titles the same- Vegetarian Everyday doesn't convey the feeling I get from visiting your website and the enjoyment I get from your stories and recipes...Best of Luck! Fantastic, congratulations! Interesting with the difference in the two covers. I prefer the UK edition, do you have a favourite? Are the recipes different in the two versions?? ?